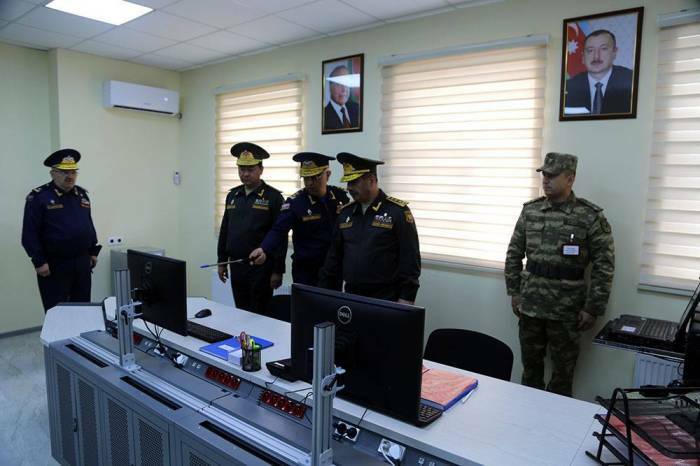 Under the instructions of President of Azerbaijan, Supreme Commander-in-Chief of the Armed Forces, within the framework of the modernization of the Air Force, The Unit Management and Technical Control Center was opened. 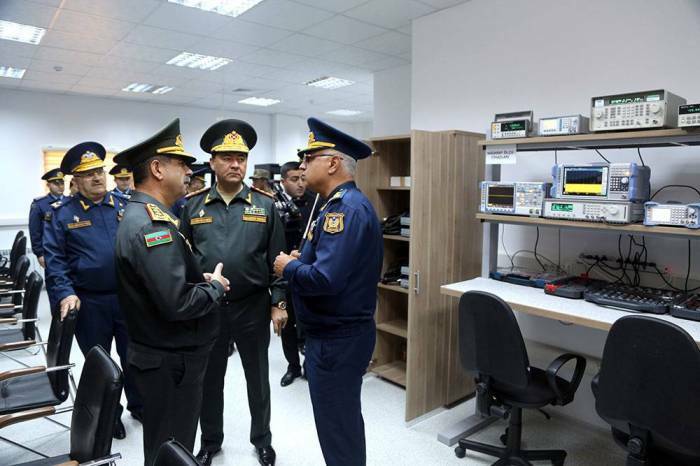 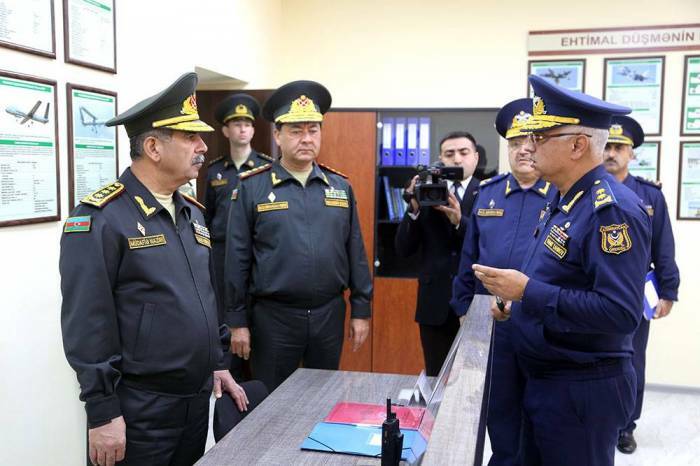 The Minister of Defense, Colonel General Zakir Hasanov and the leadership of the Ministry visited the combat command post, the signal station, the laboratory for testing and repairing control devices, simulators designed to train management professionals, as well as other office and administrative premises. 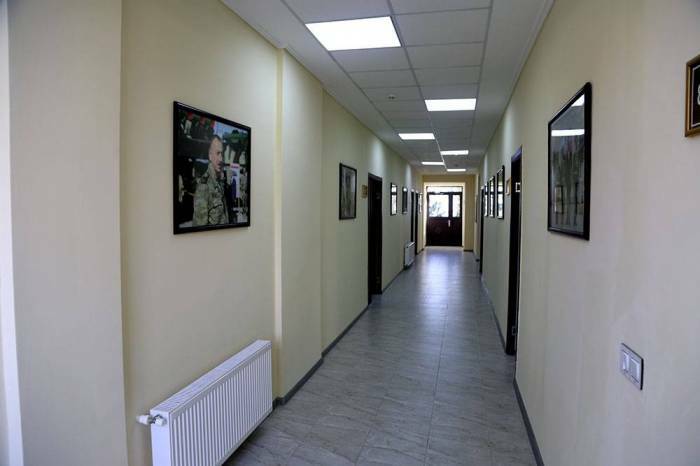 It was reported to the Minister of Defense that the center was designed to manage flights of various types of military aircraft, as well as to ensure accurate and effective fulfillment of combat missions. 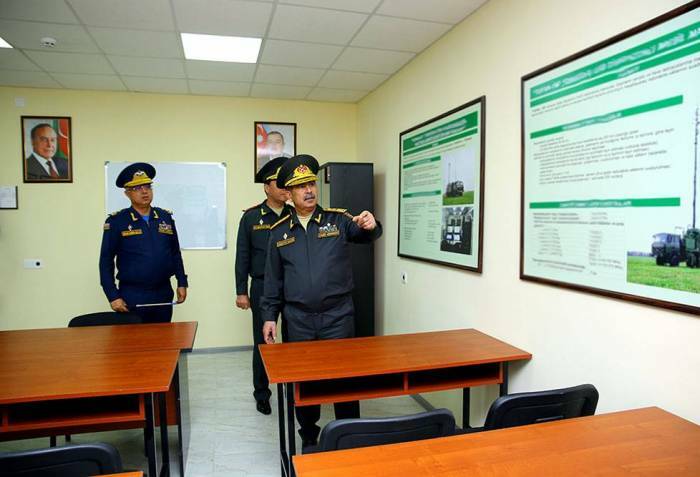 After reviewing the conditions created in the center, the Minister of Defense gave relevant instructions to the command of the Air Force.